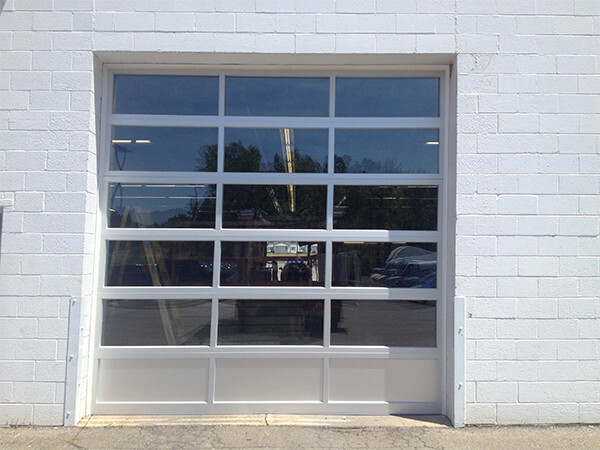 Welcome to Tracey Door Company, Inc., the hands-down authority on garage door installation and repair for over 26 years. 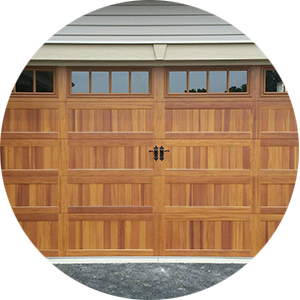 Proudly serving Greater Rochester, NY, we service all brands of garage doors and garage door openers, both residential and commercial. 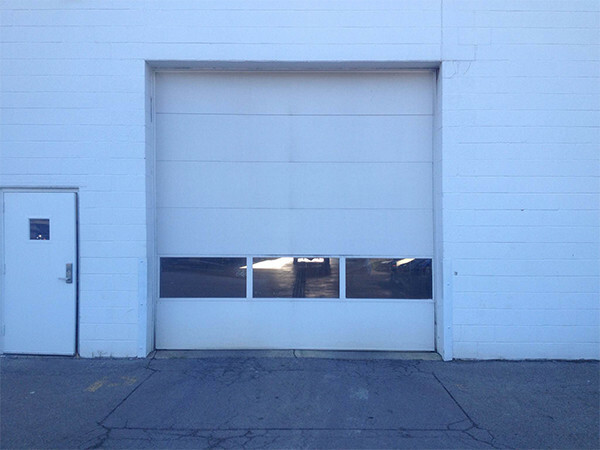 From large-scale commercial projects to home garage door repair, no project is too big or small that it doesn’t get our full attention. We are dedicated to the point of obsession, and we thank our clients for recognizing our hard work with their referrals and repeat business. Our mission is to set the industry standard for quality of craftsmanship and service, and that’s why we pledge to complete every job on time and at the price quoted. 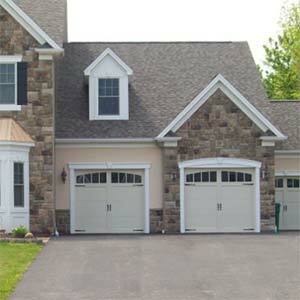 We are fully insured and fully committed to your complete satisfaction. 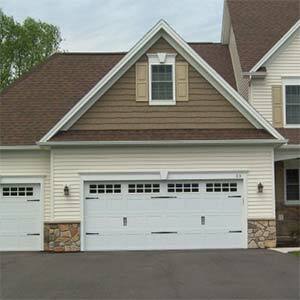 So whether you’re looking for garage door installation, repair or parts replacement, we have the knowledge and expertise to provide timely, affordable and professional service. For more information or to receive a free estimate, give us a call today, and let us add you to our long list of success stories.